“Everything good is coming from that region,” says sommelier. Sommeliers recently selected their top wines in the annual South African Sommeliers Selection – a wine competition judged solely by wine stewards in categories consumers will typically find on a ‘wine list’ – and wines from the Breedekloof Wine Valley produced an impressive result. In this competition, winning wines are referred to as ‘Listed Wines’ and are listed on the valued Sommeliers Selection wine list. This wine list is distributed countrywide to trade and restaurants as an indication of wines that come highly recommended by this panel of esteemed South African sommeliers. Entries are judged blind, and scrutinised for their food appropriateness and their gastronomical relevance. The judging panel considers the stylistic approach to wines, their regionality and price points. 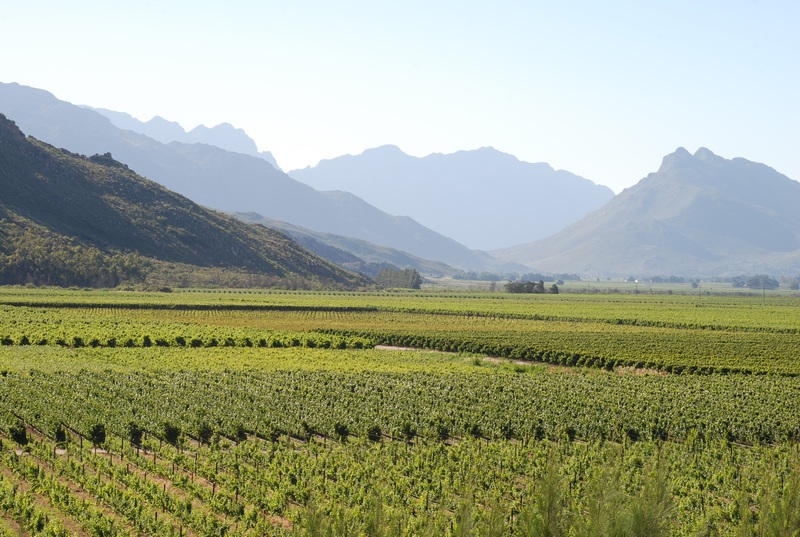 Showcasing the diversity of wines from the region, the Breedekloof Wine Valley delivered results in no less than eight categories – proving once again that wines from this unassuming wine hamlet are worth seeking out. The judges in this competition included Pearl Oliver (Taj Cape Town), Billet Magara (Oyster Box Hotel), Joseph Dafana (La Colombe), Esmé Groenewald, Barry Schofield, Joakim Blackadder, and associated judges Melusi Magodhi (Ellerman House) and Minnie Mthombeni (Karibu restaurant). These judges all have extensive local and international judging and work experience, and play a huge role in shaping the debate on and about South Africa’s wines. Joseph Dafana, respected wine sommelier who has also recently qualified to taste at the International Wine Tasting Championships in France, says he was impressed by the quality of wines from the Breedekloof: “I can truly say that the Breedekloof is becoming known as one of the best, terroir-specific wine regions in South Africa. The Opstal Carl Everson Chenin Blanc, with its harmonious and well-integrated structure is incredible. I was also impressed by the Bergsig Estate Gewürztraminer – to achieve such beautiful acidity is amazing”. Reason enough to order wines from this valley from the winelist on your next restaurant visit. Visit www.breedekloof.co.za to learn more about the Breedekloof Wine Valley and its wineries.